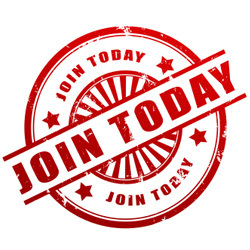 PTA purchases, sign-up to volunteer, and paperwork online. for improvement and additions to please check back often! Would you like to be your child's biggest supporter while at New Haven? All applications for SBDM have been received. Elections will be held April 23rd at parent pick up and at the PTA general meeting that evening. You will also be able to vote on April 24th at parent drop off and in the office throughout the day. 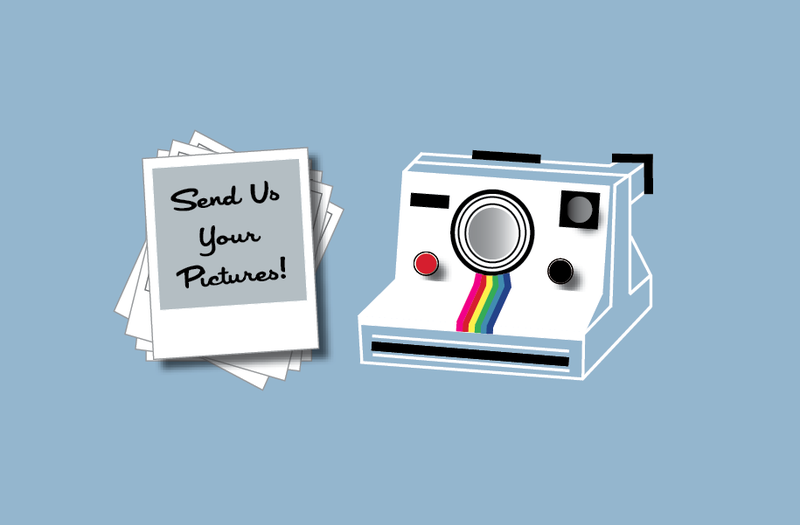 If you have any pictures, please upload them to the following link in order to help make our yearbook successful! !